The Design Museum in London has nominated 76 projects and products as the year’s very best, displaying them in an exhibit that runs to August 23. While the winners will be chosen later this year, here are our six favourites, from responsive street furniture to mushroom lamps. 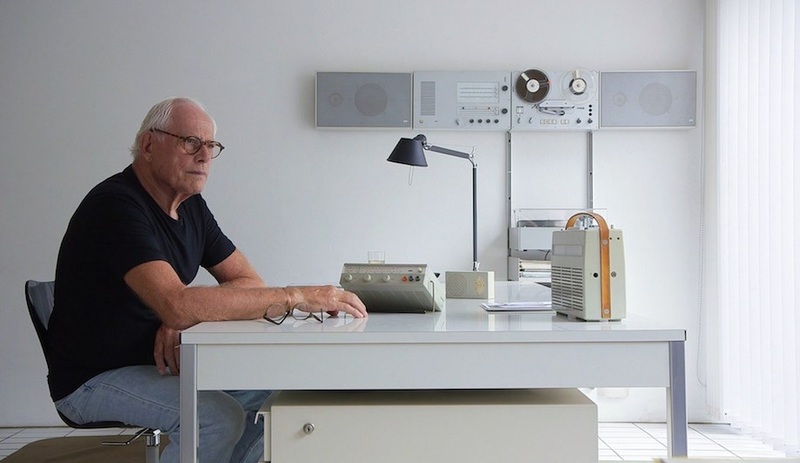 On March 25, London’s Design Museum opened its 2015 Designs of the Year exhibition, presenting 76 of the best design projects and products from across the globe. 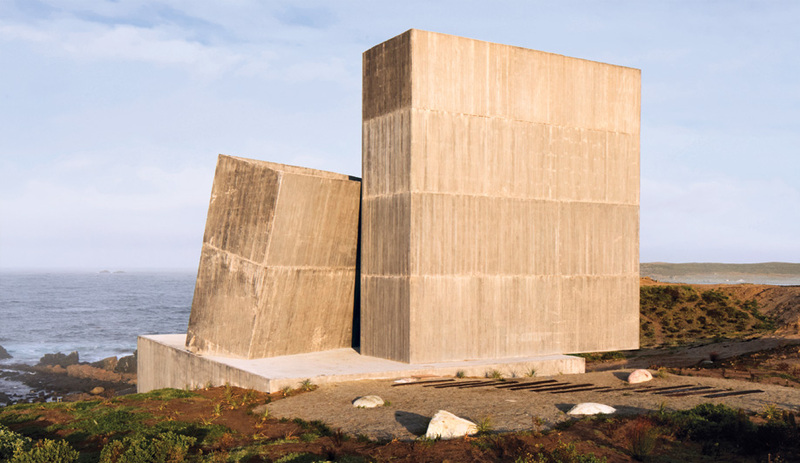 All of the designs on display – from the concrete to the digital – are contenders in the eighth annual competition by the same name. They include high-profile newsmakers, like Gehry’s Fondation Louis Vuitton in Paris and the Google car, as well as works from up-and-comers, like Marjan van Aubel’s solar-powered charging table and Marion Ferrec and Kate Wakely’s Disclosed app for conscientious shopping. 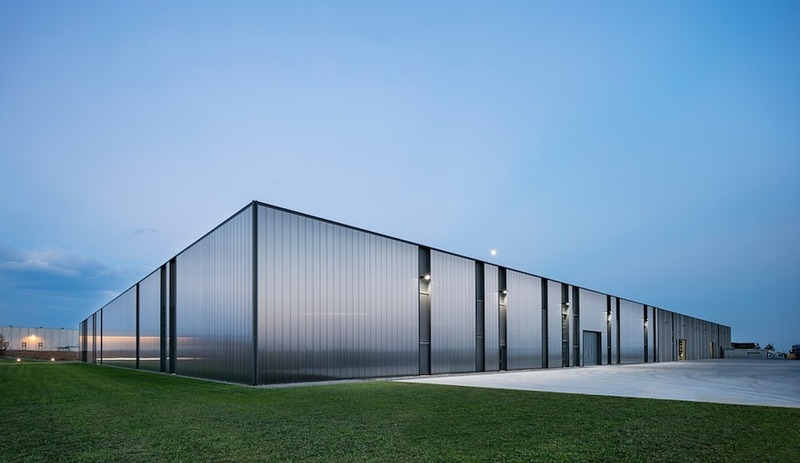 Split into six categories, the nominees were selected by an impressive jury chaired by Anish Kapoor. While the winners of the competition will be announced later this year, here are our favourites from each category. 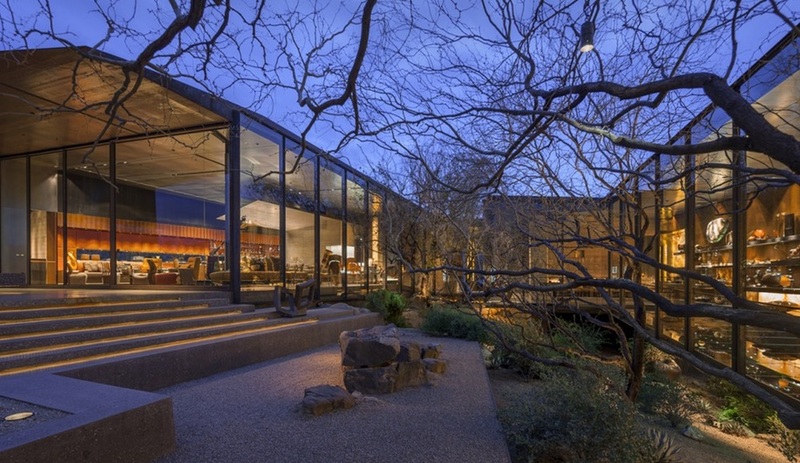 Merging crisp, modern design moves with sustainability, this home in Arizona’s Sonoran Desert was designed by Wendell Burnette Architects. 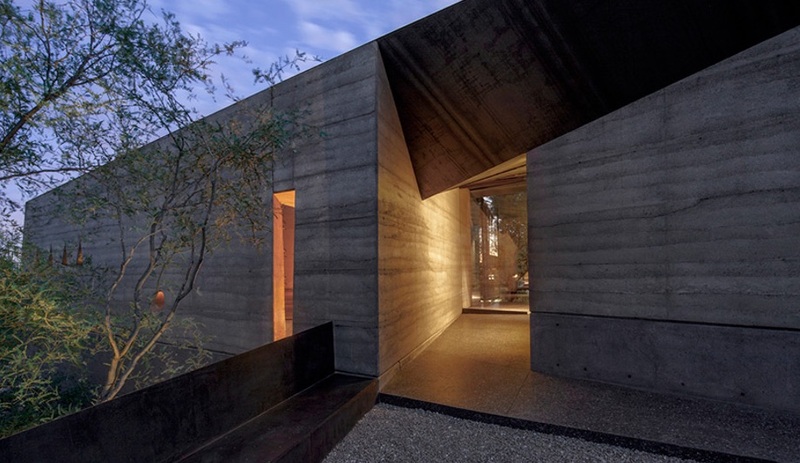 It utilizes walls of rammed earth to connect visually to the surrounding landscape. The high thermal mass of the walls is an added benefit in this extreme climate. 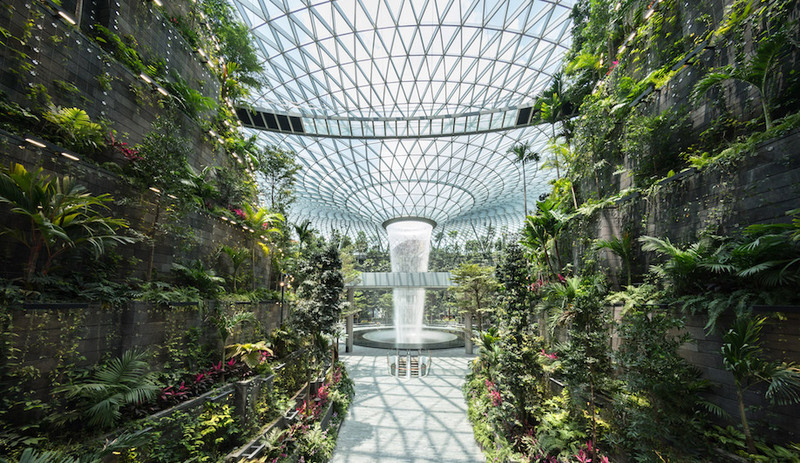 The interior rooms open up to a central courtyard, their glass walls extending the living spaces into the natural environment. Currently at the prototype stage, this street furniture system would enhance accessibility for people with disabilities and impairments. 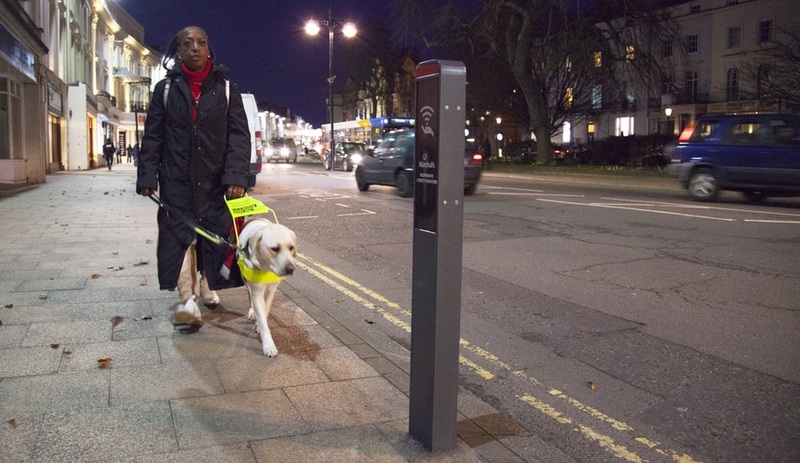 Digital system developer Ross Atkin worked with Jonathan Scott on the physical design and engineering of smart street lights and information stands that users can connect to – via a smartphone or low-cost key fob – and receive audio information about the location or directions to a place to sit. The fixtures react to their presence with brighter lighting. The units could also be used as a tourist service, with native and foreign language options. One of the most whimsical of this year’s nominees, Kate and Laura Mulleavy’s autumn-winter 2014 clothing collection takes inspiration from a galaxy far, far away. 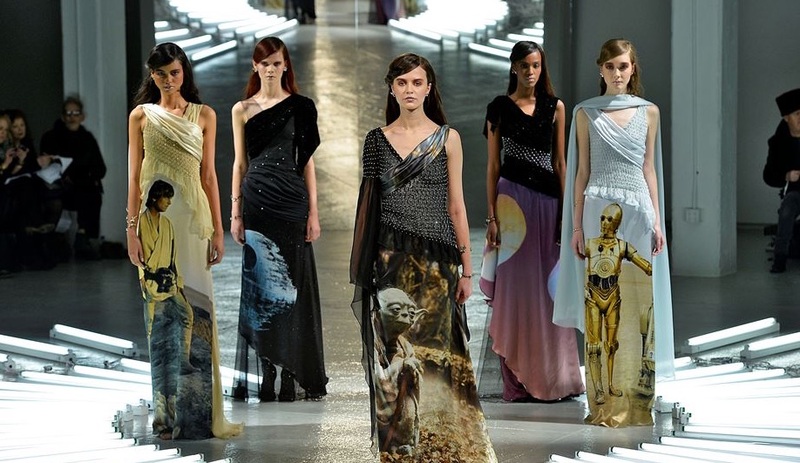 Characterized by pop culture imagery, the garments feature the designers’ childhood heroes: Luke Skywalker and C3PO, among other Star Wars faves. But it’s also the detail of the pieces and the craftsmanship underpinning them that are equally out of this world. 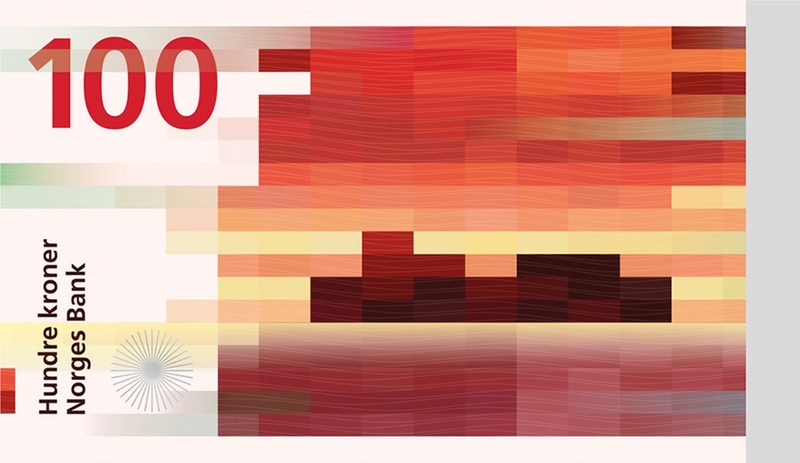 Last spring, Norges Bank initiated a competition to revamp Norway’s kroner bills, under the theme “the Sea.” But the bank ultimately overruled its own jury’s decision (which included a concept by Enzo Finger) in favour of combining Metric System’s Norwegian Living Space graphic and Snøhetta’s Beauty of Boundaries, a pixelated motif that animates the reverse side. The strikingly beautiful banknotes are expected to be released in 2017. 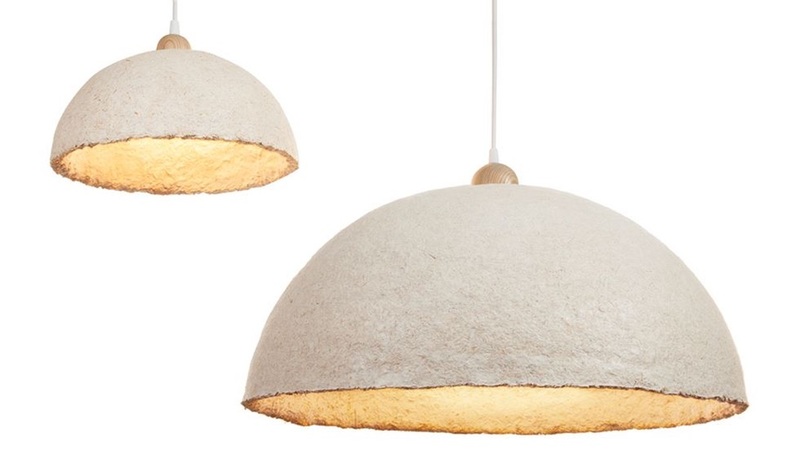 In the past few years, we’ve seen designers testing the limits of mushroom-based furniture and lighting. And Ecovative is leading in the way as an innovator of the mouldable, compostable material. Its high-performance bio-composite – which utilizes fungal mycelium as the glue that holds together agricultural waste – is an eco-friendly alternative for synthetic plastic foam. As such it has many possible uses: as insulation, packaging, and in building unique shapes. 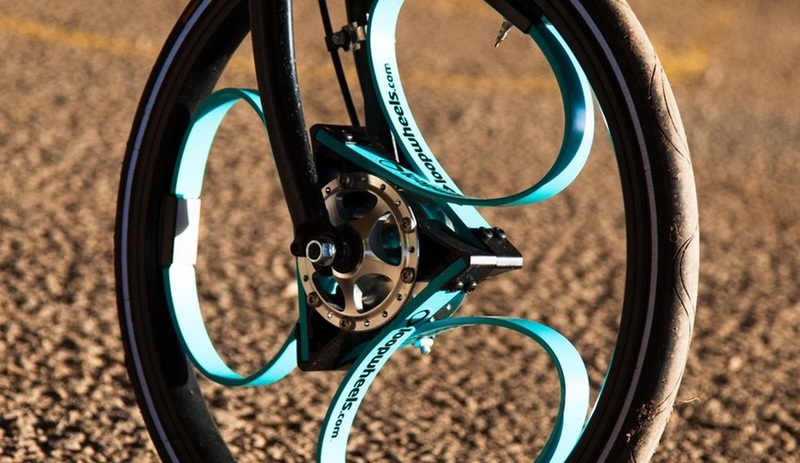 Mechanical engineer and industrial designer Sam Pearce may just have reinvented the wheel. His Loopwheels replaces a wheelchair’s spokes with springs that allow manoeuvring of more rugged territory, thanks to the resulting bounce. Inspired by the suspension of his mountain bike, the 20-inch wheels provide both a more adventurous and more comfortable ride.